North and Central Washington are home to over 15,000 manufacturing related jobs, constituting a large workforce of trained professionals able to make the commute to the Port of Moses Lake. 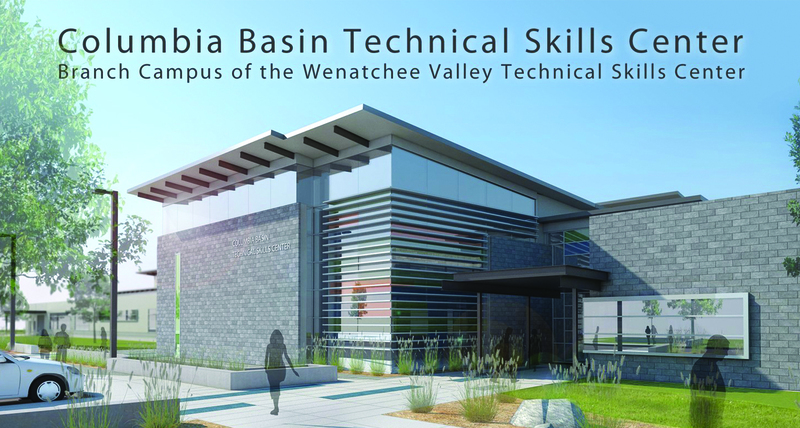 Moses Lake also offers workforce training for manufacturing and aerospace jobs through Big Bend Community College at the Port. The college enrolls over 4,000 a year, over 1,300 of which are receiving professional and technical degrees. 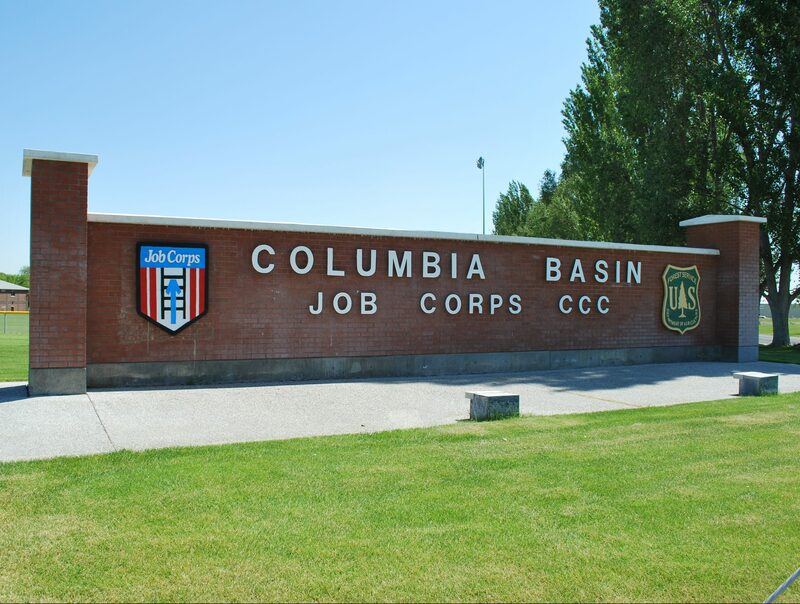 Moses Lake has the highest percentage of the manufacturing workforce in Central Washington. As manufacturing is the top fourth sector of the economy by employment, more jobs and skilled workers continue moving to Grant County and all of North Central Washington. The other major industries of employment in the area are agriculture, retail trade and education/health services. Find more information about Grant County demographics by clicking here. The Job Skills Program funds customized, short-term and job-specific training. The program pays up to one-half of the total costs of training with participating companies providing dollar-for-dollar cash or in-kind matches for the remainder. 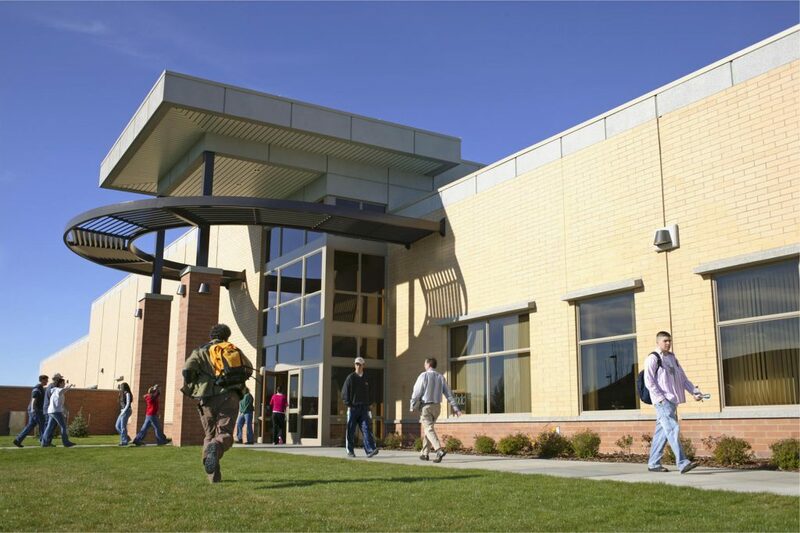 The college is located adjacent to the Port, providing academic and vocational training programs in direct support of local industries. The BBCC Flight Training Program is known throughout the nation as a top tier program. The Air Force and Powerplant offer state-of-the-art programs for aircraft maintenance. Big Bend Community College provides a top rated and respected Commercial Pilot Training Program. Graduates of this program experience a high level of career placement. For more information on this career field or to find out more about enrollment contact Big Bend Community College. The Big Bend Community College Aviation Maintenance Technology (AMT) course is fully certified by the FAA under 14 CFR 147. Upon completion of this course you will be able to take the FAA certification test onsite. This well respected training program can allow a graduate to compete for jobs locally or nationally. For more information about enrollment contact Big Bend Community College. 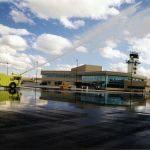 Aircraft Rescue Fire Fighting classes are offered through a partnership between Big Bend Community College and the Port of Moses Lake. This five day course covers fundamental training required by the FAA as described in FAR 139.319. In addition, all students passing this class will receive a certificate of award from Federal Aviation Administration (FAA). To find out more about this program contact Big Bend Community College.